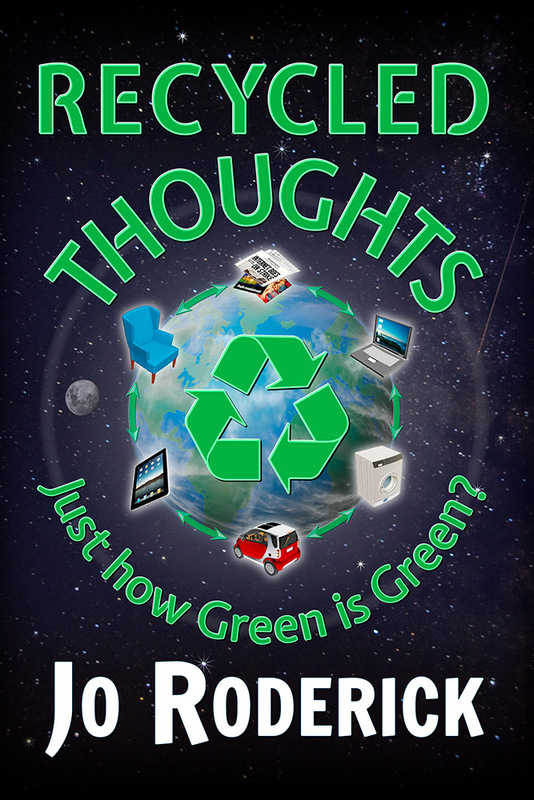 Just how Green is Green? Just how Green is Green? 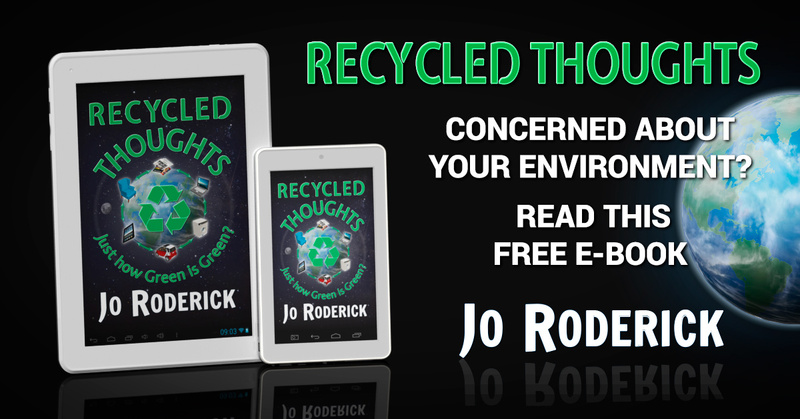 Recycled Thoughts will change your views on current environmental challenges. We can no longer afford to ignore the obvious because it is inconvenient. 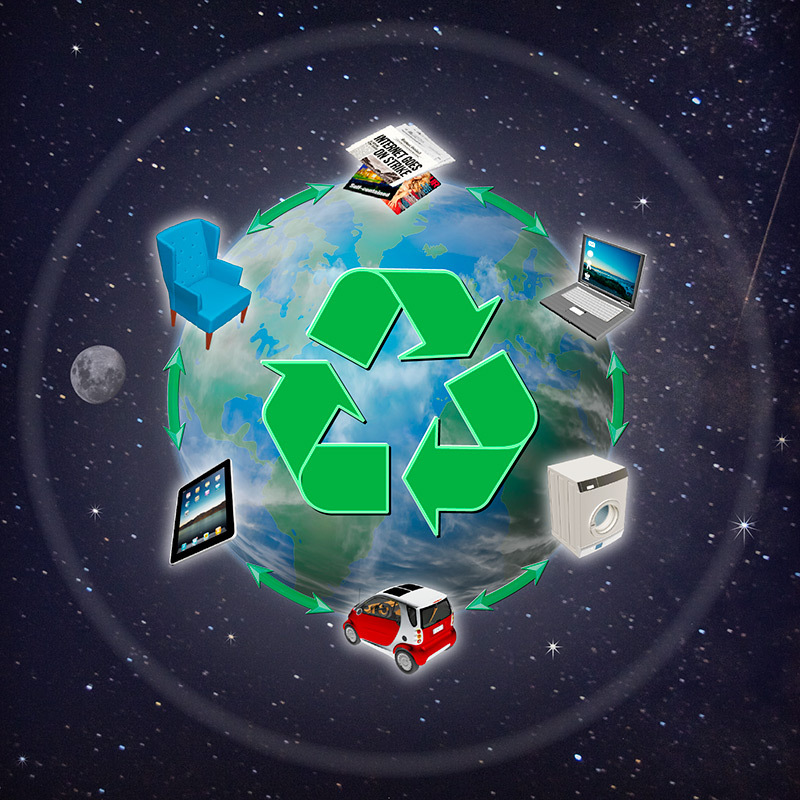 Logos, slogans, and Carbon Footprints are not Magic Filters that clean up our environment. These concepts are often abused for self-promotion and greed! 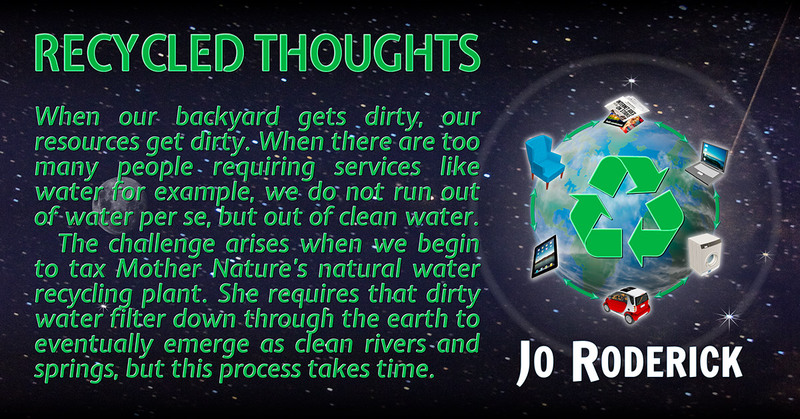 Together we can address these urgent issues! We have the power to transform our lives, but how, is entirely in our hands! 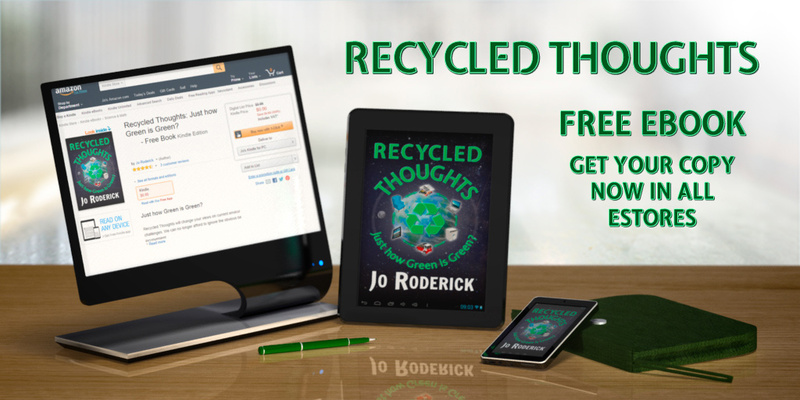 Click Here to Read More Recycled Thoughts Reviews. 1.1 Just how Green is Green?